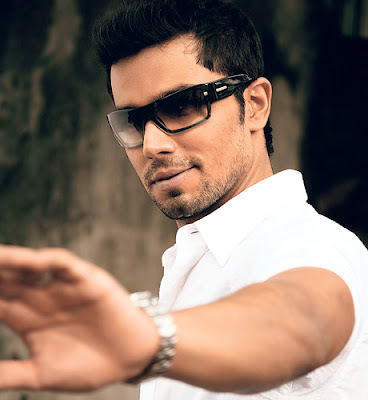 CELEBRITY HUB: Randeep and Nandana... Cold vibes? Randeep and Nandana... Cold vibes? With recession hitting globally, it’s rather quiet in our Bollywood bylanes too. But not with our Bollywood’s usual gossip mongers who are as usual working round the clock. And here’s what we stumbled upon. We hear Randeep Hooda and Nandana Sen recently shared some real thanda-thanda vibes during the promotion of their film Rang Rasiya. The film was recently screened alongside Danny Boyle’s Slumdog Millionaire' at a film festival abroad. After that Randeep and Nandana travelled to Sri Lanka for a fund-raising event for the forthcoming Sri Lanka Film Festival and that’s when, our source adds, they ended up in a tu-tu-mein-mein. And ever since the co-actors are at loggerheads. When we asked Nandana, she told us, “People are fighting all over the world. So I guess we’re just being in character and they thought we are fighting and share cold vibes. But seriously, Sri Lanka is such a beautiful place. This was my first visit and I loved the place.” Strange... hai na? We asked her about sharing cold vibes with her hero, and she’s talking about Sri Lanka and her experiences there. Maybe, some girls are just short of hearing, huh?